In Books > Leather Bound Books > Show & Tell. 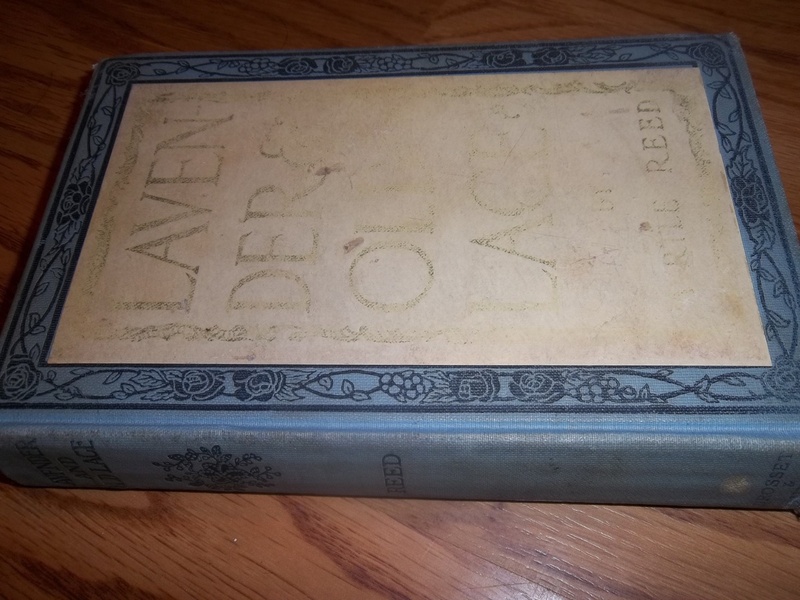 Here is a very old book that is in excellent condition! 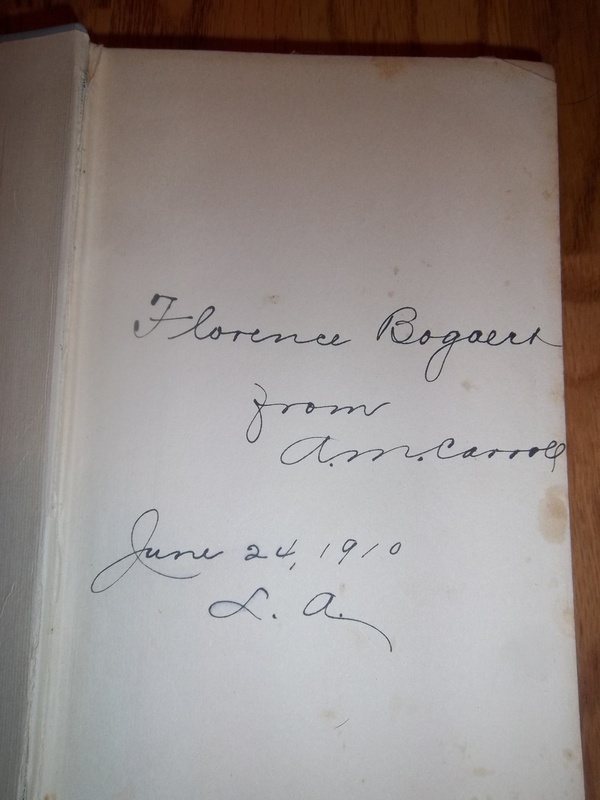 It was signed in 1910 as a gift.